Black, Purple, Blue, Light Blue, Green, Light Green, Red, Brown, Pink, Orange, Yellow, Bright Yellow. 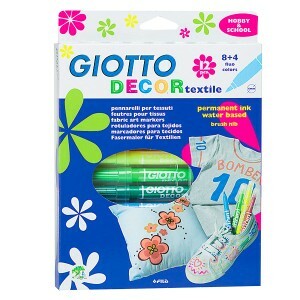 Transform your style, customise or revamp T-shirts, jeans or sneakers with Giotto Decor Textile! 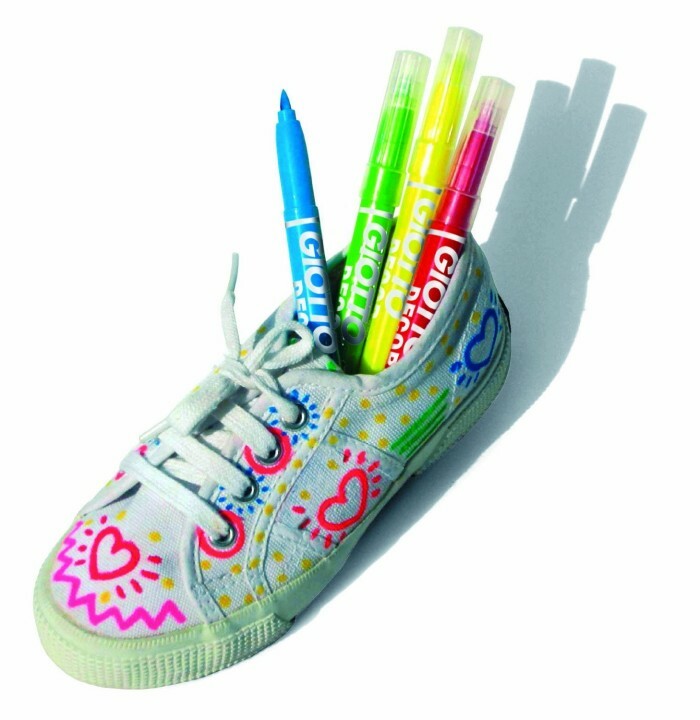 You can wear your own creative expressions thanks to these special markers that will decorate any type of fabric. 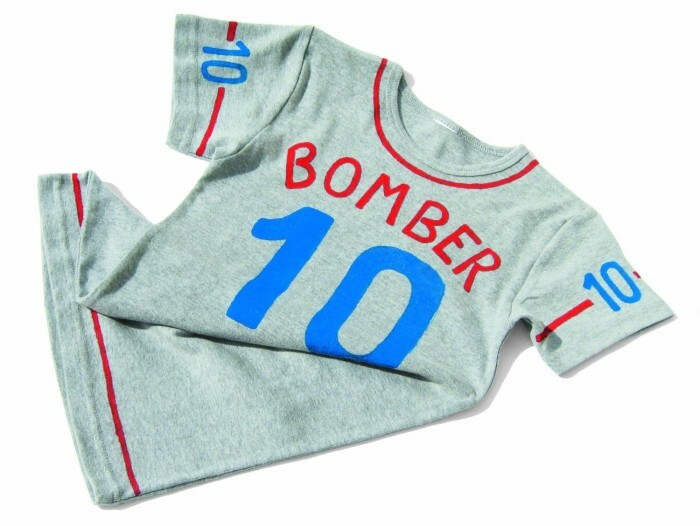 Available in 8 classic and 4 fluorescent colours, all permanent-marking and machine-washable at 40. 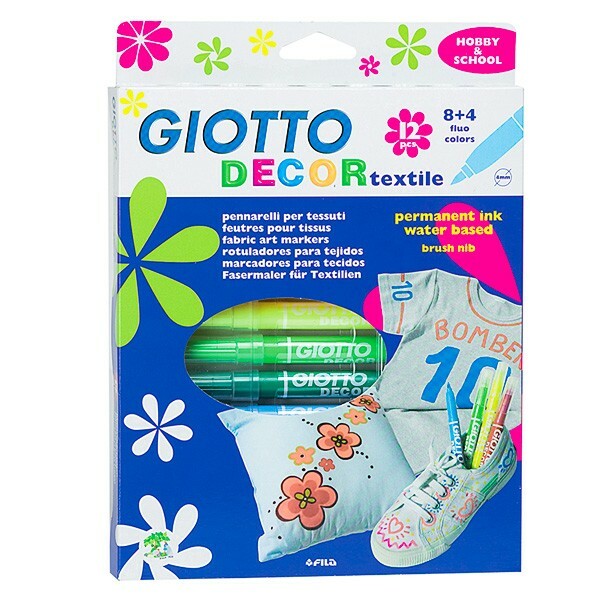 Water-based, non-toxic and safe, they will easily wash off your hands and come with a special fixed brush tip specially designed for fabric, and a ventilated safety cap. Press with a warm iron to fix the colour.